Home Of The Original Calzone. 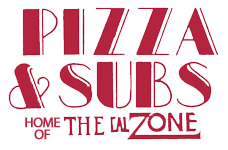 Welcome to Pizza & Subs, home of the original Calzone, conveniently located in Rock Island, IL just minutes off the highway. 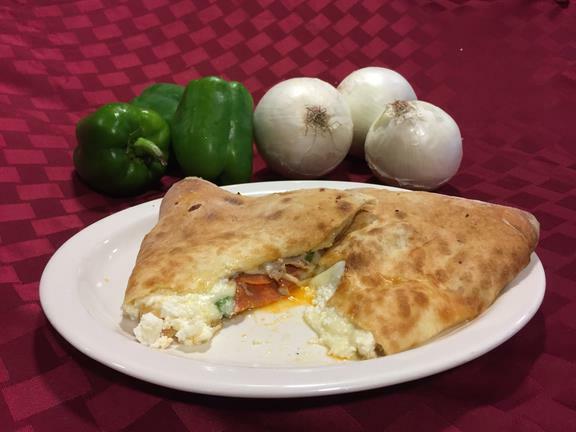 Our best-in-the Quad Cities hand-made pizzas and calzones are baked in a deck pizza oven. Only the finest ingredients are used in all of our freshly-made menu items Menu choices include: Over 15 different calzones Pizzas including low carbohydrate crust-less pizza Submarine, hot Italian and specialty sandwiches Pasta-bilities Soups and salads Desserts Appetizers Kids Menu (12 & under) Beer / Wine We offer dine in, carry out and delivery. Are you in a hurry? 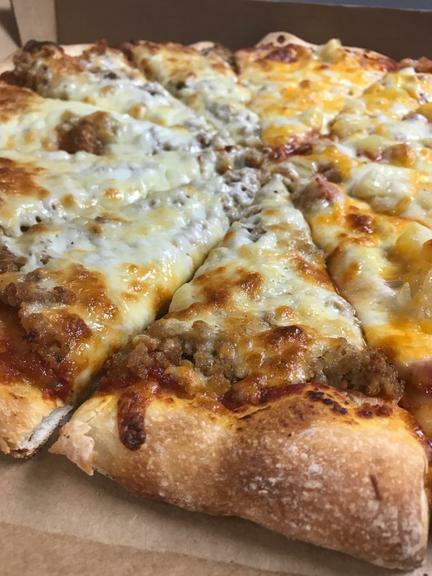 Call Pizza & Subs to place your order and we will have it ready for you!